Develop a strategy to increase active membership, including membership retention, expansion and engagement. Focus on the use of personal contacts and focused invitations to involve specific individuals and groups. Expand the committee to include more members of targeted institutions and groups including CSU, UC, private colleges, alternate certification schools, BTSA, retired members, community colleges, unions, etc. Advocate and seek to ensure that all perspectives on educator preparation are at the table. Ensure ongoing recruitment of committee members. To optimize CCTE’s innovation and influence requires bringing together the multiple perspectives and voices that are involved in quality education and educator preparation. Representation from these multiple perspectives is required to define best practices for educator preparation, develop group power, engage in effective advocacy, and to secure necessary funding. 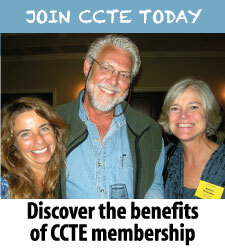 The Co-Chairs of the Membership Committee are Deborah Hamm (California State University, Long Beach), Mona Thompson (California State University, Channel Islands), and Susan Westbrook (California Federation of Teachers). 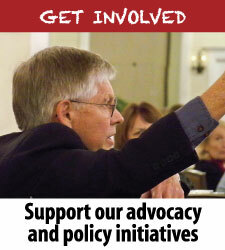 Outreach and develop relationships with communities we desire represented within our membership. K-12 public and private schools. SIG Chairs. Develop a process to reach out to them. Develop material to support outreach. 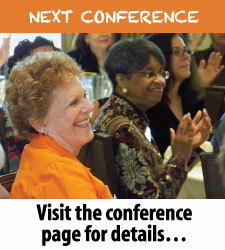 Create list to invite members to the conference. . Dependent on conference theme develop a strategic outreach list. Outreach to and remind current members about the conferences. . Develop relationships with other key stakeholders. As per our belief that it’s essential to have all perspectives represented, explore how best to secure representation of other perspectives within CCTE or to extend CCTE representation to other organizations. Determine whether we should send representative to PTA. Determine time, location, cost, etc. One-to-one outreach. Identify new faculty at the various colleges and make personal contact with them. Encourage increased involvement by providing unit credits.